If you owe a lot in taxes, you can get your tax debt reduced with an offer in compromise. Here’s how to get an offer in compromise approved. Do you want to know how to get an offer in compromise approved? Have you been receiving threatening letters from the IRS that say that they’re going to levy your bank accounts unless you pay them? Maybe you don’t have the resources to pay them and have no way to borrow money. It’s a scary situation to be in. Fortunately, the IRS has what’s called an offer in compromise program, which may allow taxpayers to have a fresh start from the burden of back tax debt. The important thing to note is that about 40% of those offers are accepted by the IRS. Read on to learn more about what the offer in compromise is and how you can get your offer approved. An offer in compromise (OIC) is an agreement you make with the IRS when you demonstrate that you can’t full pay a tax bill. You come to an agreement with the IRS to pay less than the amount that you owe. The offer in compromise program first became part of the tax code under the 1986 Tax Reform bill. At the time, the IRS would look at your earning potential and disposable income for the next four years to determine your ability to pay. In 2012, a major change in the rules only required the IRS to look at the next 12 months of earnings and disposable income to accept or reject your offer. An offer in compromise can take anywhere between six months to two years to get approved. The first thing that you need to do is to know if you qualify for an OIC. You can do that yourself on the IRS website. You’ll be asked about your current financial situation and whether or not you’re up to date on your tax filings and estimated tax payments. You’ll then know if you qualify to apply for an offer in compromise. You could feel a lot of shame for getting into tax trouble. That shame can prevent you from seeking the help that you need. 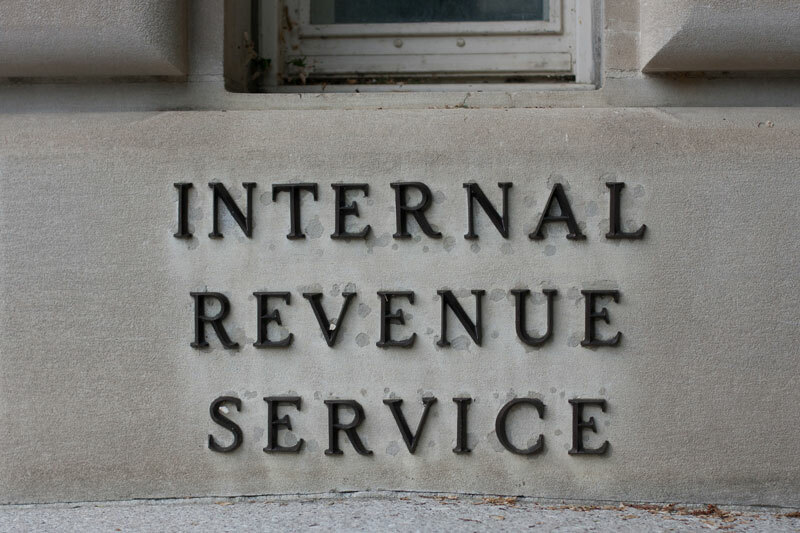 A tax expert is someone with an in-depth knowledge of how the IRS works and who manages OICs. They can help guide you through the process. They know how your forms need to be submitted. They have done the process before with many other clients, so they know how to get an offer in compromise approved. The IRS will accept your offer based on three qualifications: Doubt as to Collectability, Doubt of Liability, and Effective Tax Administration. Your next step is to fill out about 20 pages of forms. You need to show that either you’re not liable for the taxes owed, your assets and income will not pay the taxes owed within the statute, or that there is an extenuating circumstance that qualifies you for an offer in compromise. To show doubt of liability, you need to file Form 656-L, Form 433-A, and Form 433-B. You need to make sure that every single line is filled out. Even if a line has an amount of zero, put $0. Anything that looks incomplete will cause the IRS to reject your offer. If you hired a tax professional, make sure they review your application before it’s sent to the IRS. The IRS communicates by mail. That means that you need to regularly check your mail. If you’re having financial trouble, it may be tempting to ignore those letters and hope that they go away. You could be missing important deadlines set by the IRS case officer. For example, they may ask for more information about your finances and require that you respond in 10 days. If you don’t check your mail, you’ll miss out on these important communications. There may be times in the process when your offer specialist has questions and you need to call them. Dealing with the IRS is incredibly stressful, but you must stay calm in the process. Being under threat of a tax lien or bank levy is emotional and it’s easy to take your frustrations out on the person at the other end of the line. You need to remember that the person is a human being just trying to do their job. They really do want to help you, but if you go on a tirade, they will be less likely to help you. Anytime you’re feeling stressed about contacting the IRS you can take a few deep breaths, or you can have your tax expert make the call for you. Since they help so many clients with their offers, they might already have a relationship with the offer specialist handling your case. After the offer is reviewed, you’ll receive a letter that states whether or not your offer is accepted or rejected. If your offer was rejected, you have 30 days to appeal with the IRS Office of Appeals. Once your offer is accepted, you have to start making your payments immediately. The most important thing to remember is that when your offer is accepted and paid in full, you’re not completely off the hook. The IRS will still take any refund you may be entitled to in the year that your offer was accepted. This amount will not be applied to the amount of your accepted Offer in Compromise. Not only that, but you have to stay in compliance with the IRS for the next 5 years. You have to update the OIC office of any address changes, pay your taxes on time, pay enough estimated taxes to avoid penalties and more. If you fall out of compliance for any of these issues, the IRS could cancel the OIC and hold you liable for the remaining balance owed. It is a process, but with patience, you can remove a lot of stress from your life and have a way to get a financial fresh start. Knowing how to get an offer in compromise approved can help you beat the long odds to financial relief. That’s why you need to be prepared with knowledge of the process and have the right team by your side. Our firm has helped many clients in Michigan beat the odds and get their offers approved by the IRS. Contact us today.